This article highlights ways to make money on your vacant land now with 4 practical examples you can explore. Now that you have finally decided to take your own share of the property market in Lagos by buying plots of land what happens next? should you just leave it like that and wait for the price to appreciate or start building immediately? This is a question first-time investors ask when they are not sure what they want to do with the land after a successful acquisition. One thing I have always mentioned here on BuyLandInLagos.com is that now is the best time to invest in the booming property market in Nigeria especially in fast-growing cities like Lagos. The Lagos state government has embarked on several developmental projects that will open the state to the rest of the world and turn it into a mega city. Already the influx of new investors from around the world is a major pointer, forget the report that was published by National Bureau of statistics that the country’s FDI is falling, Lagos state is attracting billions of investments from private investors. The truth is, business thrive where population growth is high, there are lots of sectors that benefit from population explosion in which real estate is the number one. Currently, the housing deficit in Lagos is estimated at 2.5million which is not unconnected to the state population of 21 million, a problem that doubles as an opportunity for land buyers and property investors looking for an attractive return on investment in the shortest period. I only did a brief recap of what few investors see in Lagos state before investing billions of Naira. 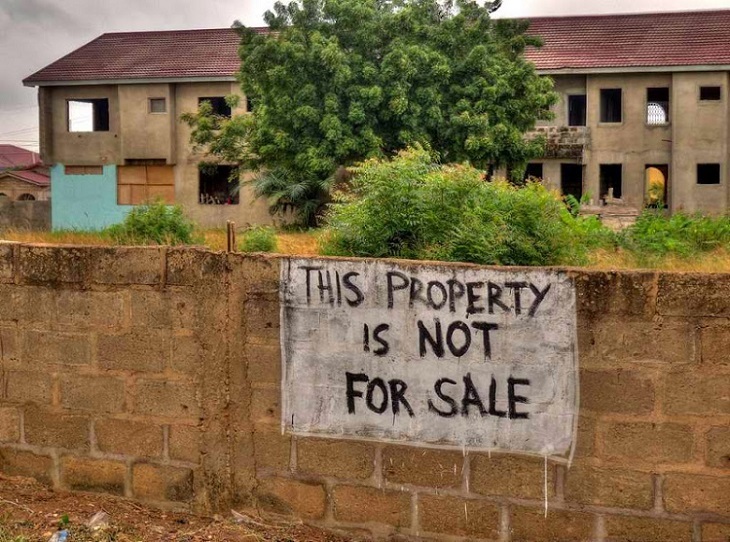 So, whenever you find yourself asking whether it’s right to buy plots of land in Lagos, this analysis should help you answer that. Besides, I am going to share what tips on how you can also make money on your vacant right after purchase. Turn it into an event or wedding centre where people, who don’t have the big cash to spend on an event hall, will use for their wedding or local events. You can ask for the estimated cost of renting a hall around the area and fix a fair price that is affordable for your customers. Explore your vacant land for agricultural activities and livestock rearing by employing farmers who would study the environment and recommend the best crop to grow or animal to rear with a high conversion rate. You can also rent it to companies looking for factories to build while they pay you an agreed annual lease for a specific period. A lot of investors are reaping fat returns from leasing their property to manufacturing companies. Even some telecom operators have used this strategy to expand their network to people in rural communities for a huge payout. Another area you can also try out of there are lots of offices around or business activities in your area are car park business. A lot of people are always looking for a convenient and safe place to park their cars all through the night or for a short period which presents a profitable business opportunity for landowners to monetize their space. 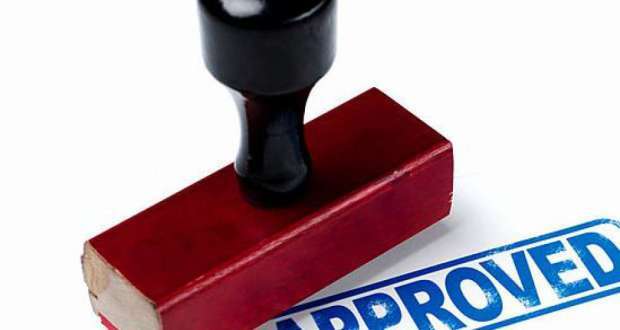 While these 4 Ways to make money on your vacant land in Lagos state will help you raise additional cash to fund your building project you can also view an additional land offers that are available for sales in fast-growing areas.